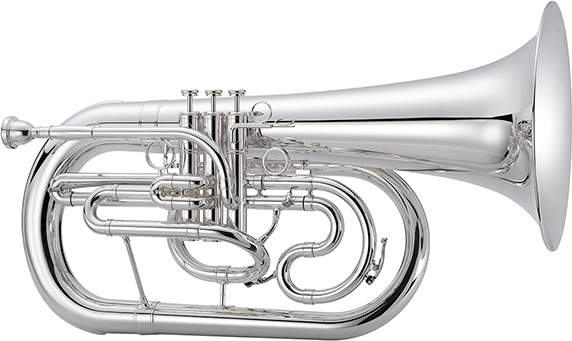 The Jupiter JEP1000M Convertible 3-Valve Marching Euphonium is a Bb convertible euphonium with .570" bore and 11" bell. It features stainless steel pistons and lacquered brass finish. Includes deluxe hardshell case with wheels and valve oil. 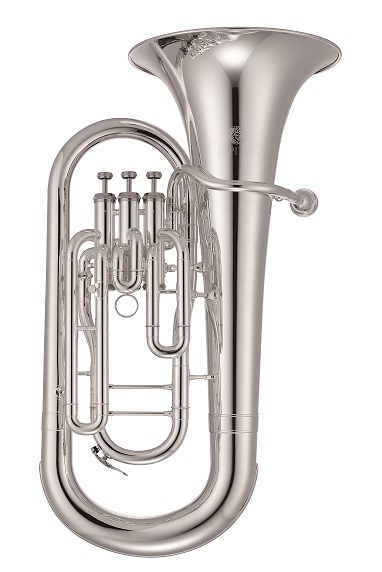 The Jupiter JEP1000MN Convertible 3-Valve Marching Euphonium is a Bb convertible euphonium with .570" bore and 11" bell. It features stainless steel pistons and nickel-plated brass finish. Includes deluxe hardshell case with wheels and valve oil. 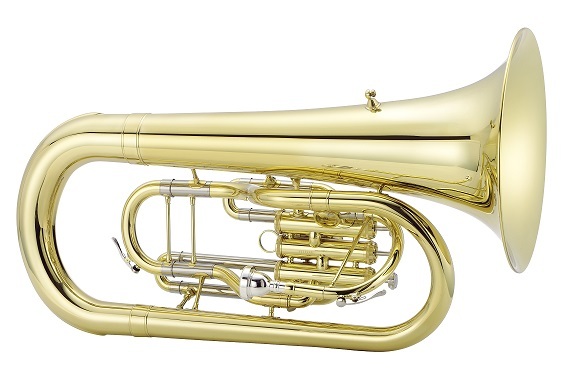 The Jupiter JEP1000MS Convertible 3-Valve Marching Euphonium is a Bb convertible euphonium with .570" bore and 11" bell. 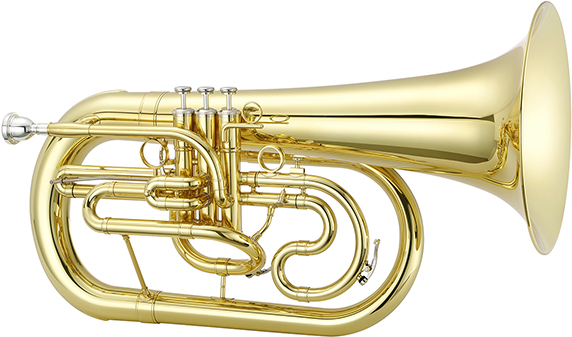 It features stainless steel pistons and lacquered brass finish. Includes deluxe hardshell case with wheels and valve oil.